Blackwater Nursery & Landscaping is a family-owned regional nursery grower, a garden center, and a professional landscaping and hardscaping services firm. Our clients include residential and commercial customers, contractors, landscapers, property management firms, municipalities, colleges and orchards. Located in Franklin County, Virginia and established in 1978, we are a family business whose roots date to 1900 with the establishment of Jones Nursery in Carroll County, Virginia by Emmett Washington Jones. Our nursery division provides quality landscape material to retail and landscape customers, garden centers, contractors and developers. 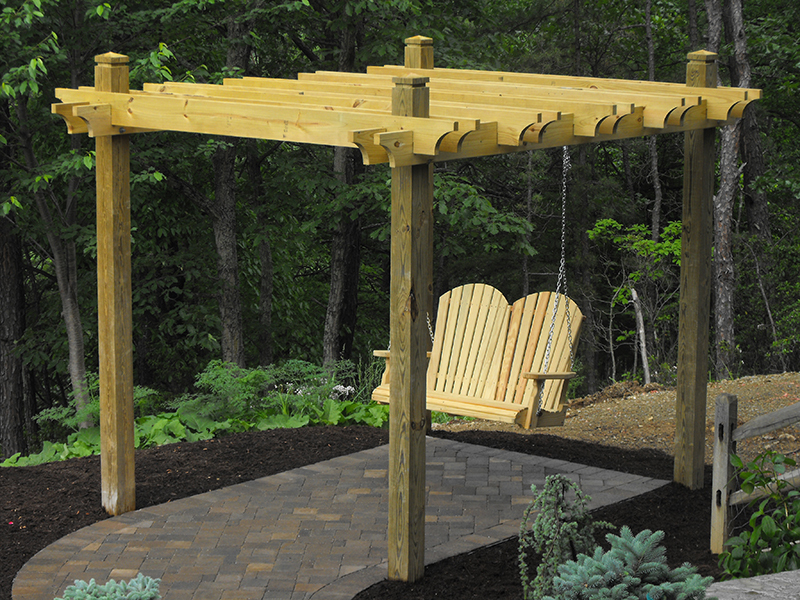 We enjoy sharing our plant knowledge with retail and landscape customers seeking to improve their landscapes. We currently grow a broad range of trees and shrubs indigenous to our region utilizing 30,000 square feet of greenhouse space and 10 acres. 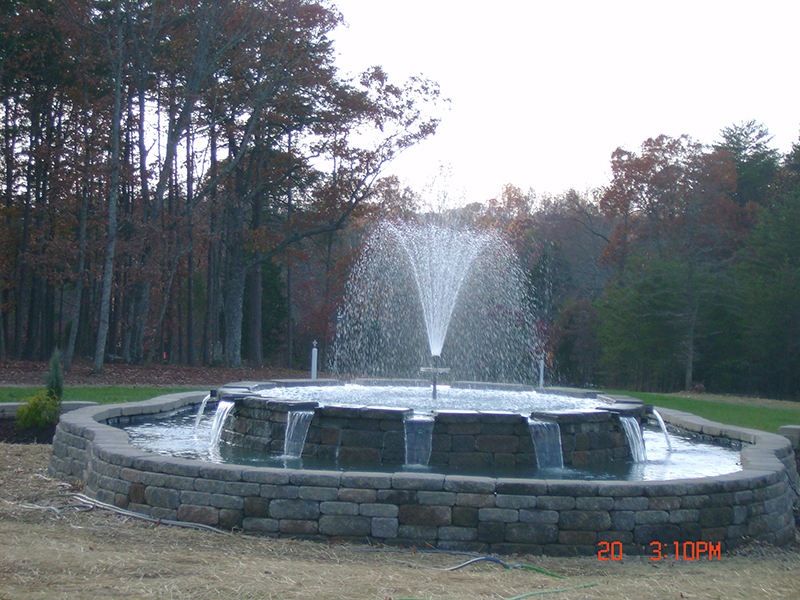 Our landscape division provides landscape and hardscape services as a Virginia Class A contractor to residential and commercial clients including the design, installation and/or restoration of existing or new landscapes, hardscapes and waterscapes. 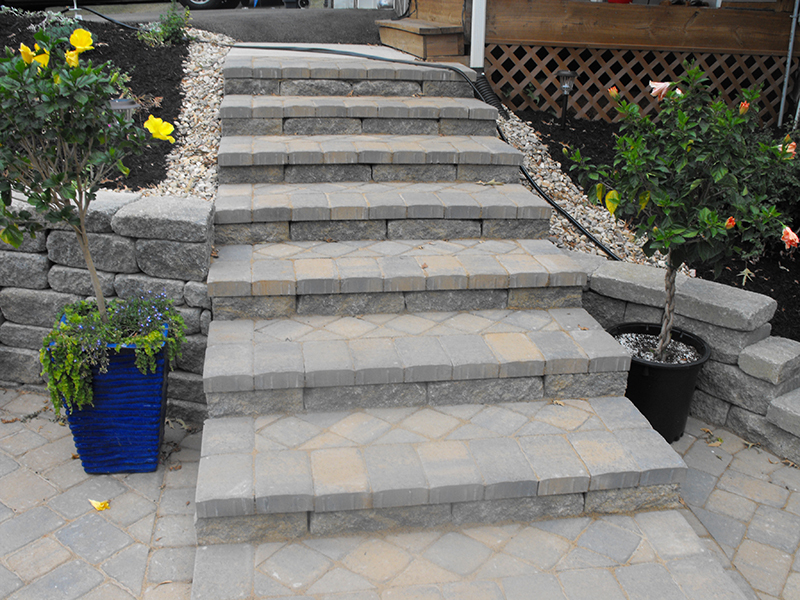 We combine plant knowledge, keen design insight, and professionalism…integrating landscape and hardscape features into beautiful and functional landscapes! Our design division has accumulated an impressive design/build portfolio. 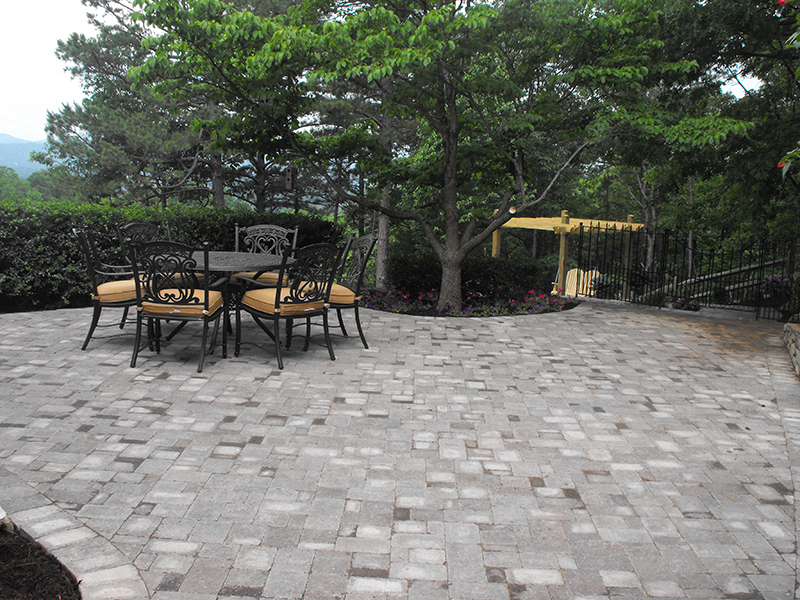 We hold certifications in building walls (NCMA) and installing pavers (ICPI). Our Garden Center provides high quality trees and shrubs, many locally grown, at reasonable prices. 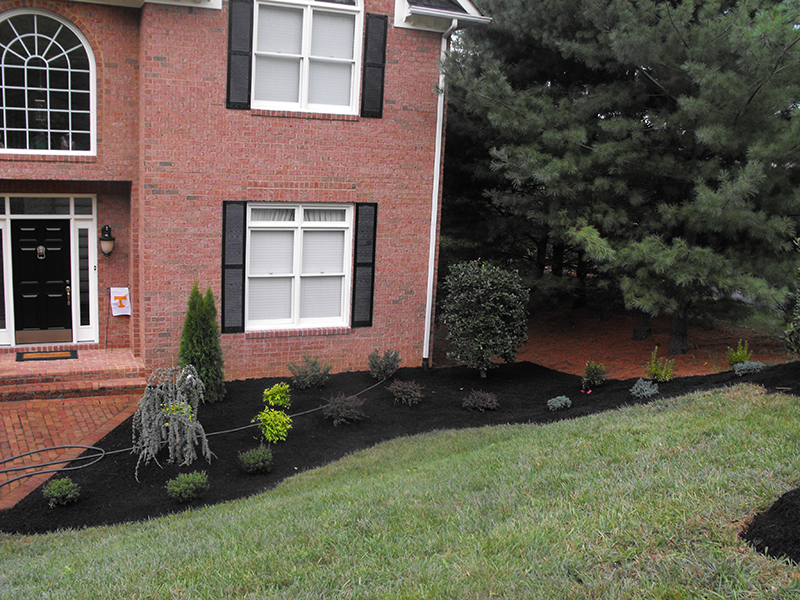 We carry a broad range of plant material, including trees, shrubs, perennials, annuals, herbs, and vegetables, in addition to various landscape products and supplies: mulch and aggregates, soil amendments, fertilizer, retaining wall block and concrete pavers.